When buying a good used luxury car it always makes sense to look for the most reliable used luxury cars as a first step in the shopping process. Figuring out which vehicles are the most reliable takes some research. It pays to look to the experts, so we’ve compiled a list of some of the most reliable used luxury cars by scouring reports from the J.D. 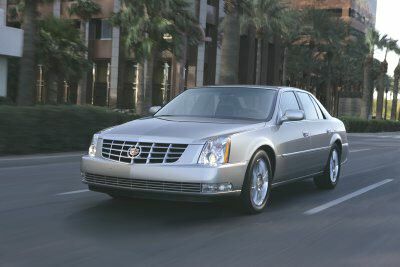 Power and Associates 2011 Most Dependable Vehicles study, Consumer Reports Best and Worst Used Cars, and Edmunds 2011 Used Car Best Bets, among other trusted sources. While each uses somewhat different ratings criteria, finding a vehicle ranked high on more than one list is a good sign the luxury vehicle has higher reliability than others. include rear-wheel drive, “a ripping V6 and sporty suspension tuning,” a “much roomier cabin” than the BMW 3-Series, and lower operating and maintenance costs. 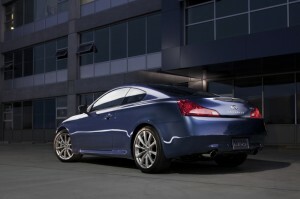 Consumer Reports also identifies the Infiniti G35 and G37 as “other good choices” in upscale cars. 2008 Mercedes-Benz CLK-Class as the award recipient. The CLK-Class swept the JDPA ratings categories with a perfect five stars in dependability: overall, powertrain, body and interior, and feature and accessory dependability. 2008 Lincoln MKZ – The JDPA dependability study shows the 2008 Lincoln MKZ the clear winner in the entry premium car category with five-star dependability ratings in all categories. This puts the MKZ ahead of second-place Lexus 350 and the Acura TL and TSX, tied for third place. In the Consumer Reports listing of upscale cars, the Lexus ES and IS, the Acura TL and TSX, and Volvo S60 are hailed as good choices. The Lincoln MKZ rides on the same platform as the Ford Fusion and Mercury Milan. In 2008, the MKZ received more standard features to clearly differentiate it from its siblings. The MKZ also added Ford’s SYNC system in 2008.
reliability wrapped in a comfortable and refined package.” Look for 2005 and later models. Other good choices in this Consumer Reports category include the Lexus LS and GS (RWD), Mercedes-Benz E-Class (V-6, RWD), and the Infiniti M35. In the JDPA dependability study, the 2008 Acura RL is the highest-ranked premium midsize car with a five-star rating in overall, powertrain, body and interior dependability, and a three-star rating in feature and accessory dependability. Second- and third-place finishers were the 2008 Mercedes-Benz E-Class and Lexus GS, respectively. 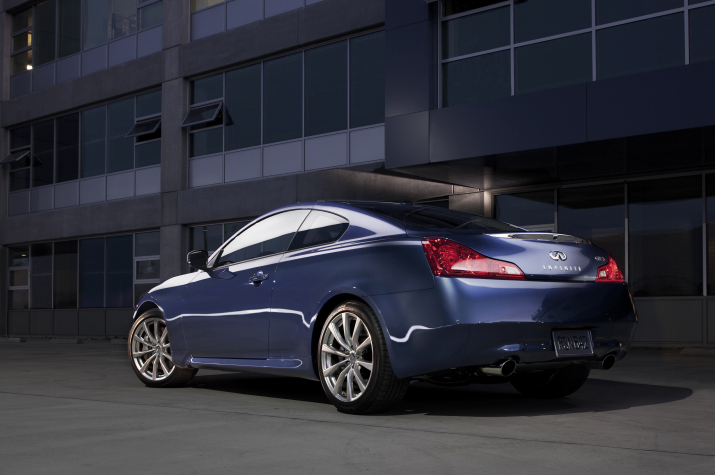 powertrain, and feature and accessory dependability and two stars in body and interior dependability. Second-place finisher was the 2008 Mercedes-Benz S-Class.